Agriculture built the region, and appropriately, a portion of our museum is devoted to the different and important agricultural crops, from dryland wheat to irrigated fruit crops. Walk through our museum and see the schoolroom, the exhibits devoted to the business and professions of the region, and the rooms depicting home life in this part of the state. 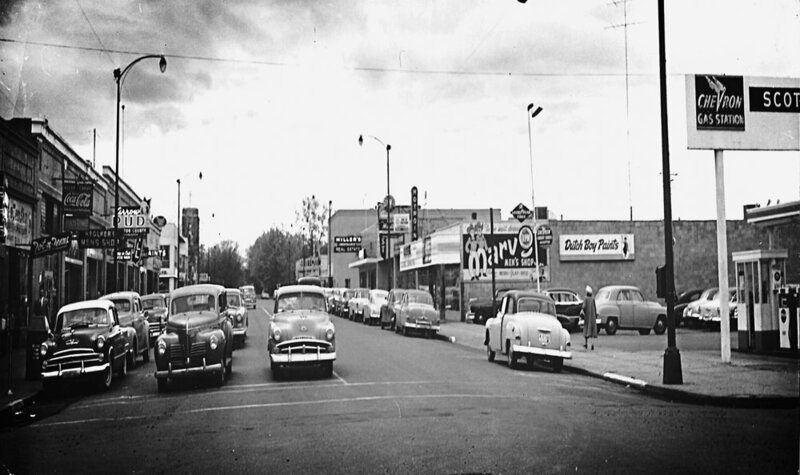 Photographs record the essence of our communities and people and we have a fine collection depicting life in Kennewick, Richland, Finley, Hover, Hanford, White Bluffs and surrounding areas. Through donations, we seek to acquire important regional photos. Before leaving the museum, don't forget to stop at our Museum Store. We stock a wide variety of unique items including books, pamphlets, and cards. New material is added all the time. Become a member of the society and visit us at the museum.